Illinois Gov. 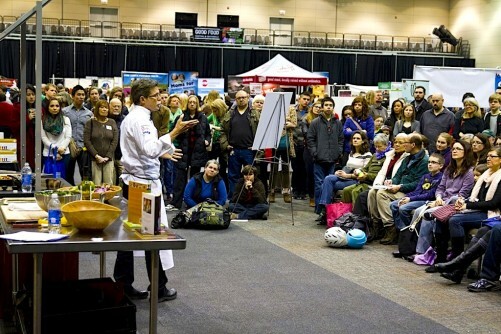 Bruce Rauner on Friday told attendees of FamilyFarmed‘s 11th annual Good Food Festival & Conference that he backs the goals of the Good Food movement for a healthier and more sustainable food system, and pledged to do everything he can to help. “I am very committed to your goals and initiatives. 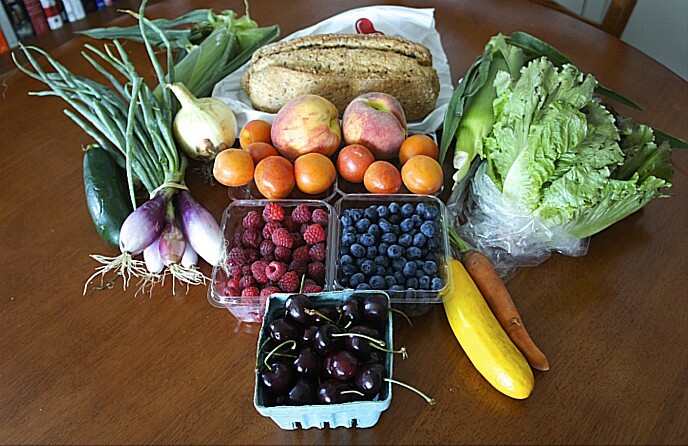 Locally grown, sustainable, responsible, healthy, that’s what food should be all about,” Rauner said, adding that the efforts of the Good Food movement will help the Illinois economy, create jobs, and help Illinois residents build healthier, stronger, higher quality lives. Illinois Gov. 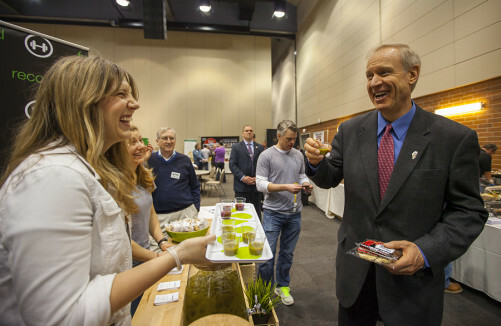 Bruce Rauner told attendees of FamilyFarmed’s Good Food Festival and Conference on Friday that he supports the goals of the Good Food movement and will do everything he can to help. Those working to advance the Good Food movement are in the forefront of a “transformation” that is changing the way food is produced. 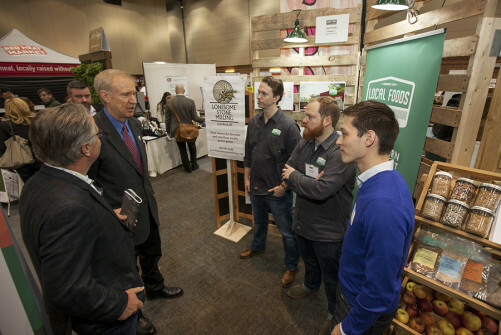 Rauner, a Republican who was elected last November and took office in January, is the first governor to attend FamilyFarmed’s Good Food Festival and Conference during its 11-year history. The increasing prominence of this event, and the attention it is obtaining from key policy makers, is further under by a scheduled appearance by Richard J. Durbin, a Democrat who is Illinois’ senior U.S. senator, and by the participation during Thursday opening session by Cook County (Chicago) Board President Toni Preckwinkle. This phenomenon was highlighted just prior to Rauner’s appearance by John-Mark Hack, executive director of the Local Food Association, a trade association for this food industry sector that was created in part to provide it with greater influence in the policy making and political processes. “The appearance by Gov. 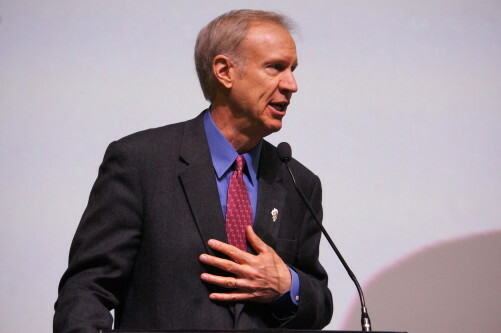 Rauner is evidence that elected officials see the growing influence of this movement,” Hack said. This entry was posted in Food policy, Good Food business development, Good Food Festivals, Good Food movement, Good Food Policymaking and tagged Bruce Rauner, FamilyFarmed, Food Policy, Good Food Festival & Conference, Good Food movement, Good Food policy making, Illinois Gov. Bruce Rauner. Bookmark the permalink.